I am always impressed by how much the Montana Chapter accomplishes with few members spread over a large distance. Our membership continues to be in the mid thirties spread across our large state. The cities in Montana with pockets of members are separated by 90 miles or more. Over the past year, the chapter has held a number of technical presentations, facilitated webinar training sessions for the new Highway Capacity Manual, and Donated over $2,475 to student initiatives at the district, section and chapter levels. Here are some highlights from the last few months. 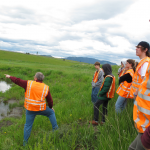 In June, the Montana Chapter supported the Summer Transportation Institute (STI) both financially and with volunteer faculty. 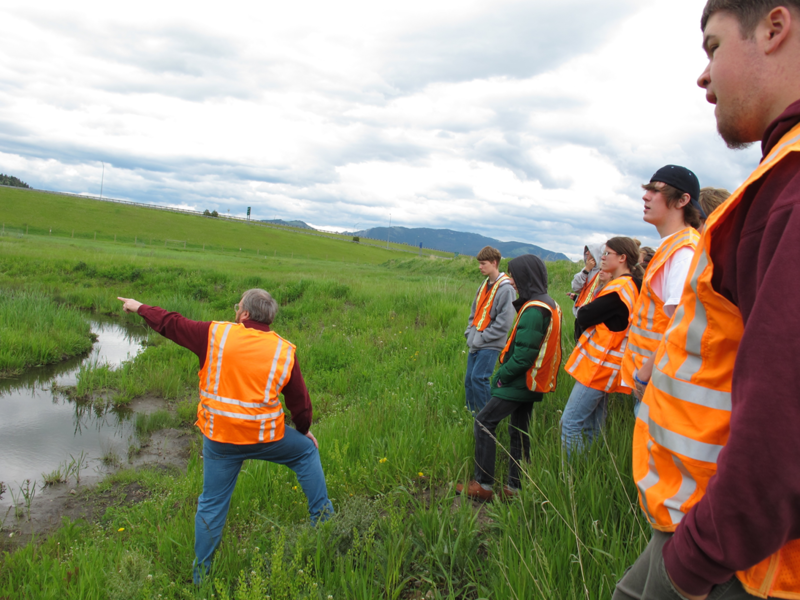 STI is a program coordinated by the Western Transportation Institute at Montana State University that provides a two-week program for group of high school students from around the country to learn about different areas and careers and transportation engineering and research through field trips and classroom activities. 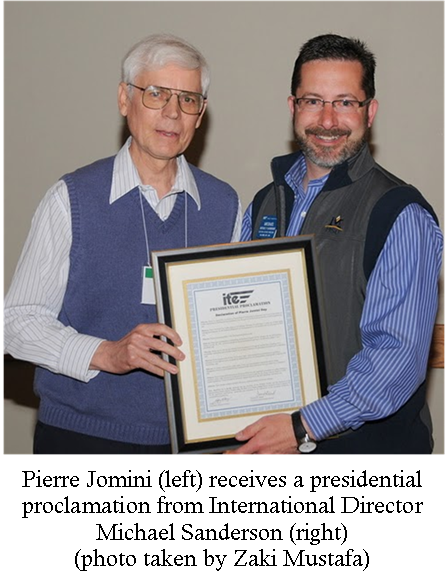 Pierre Jomini, who received special recognition by a Western District presidential proclamation at the Intermountain Section meeting last May, continues to contribute to the Chapter by spearheading a technical project. The chapter members are currently collecting data on cell phone use while driving by conducting counts across Montana. 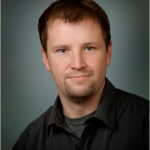 The results of the project will help connections between the level of cell phone usage with different demographics. 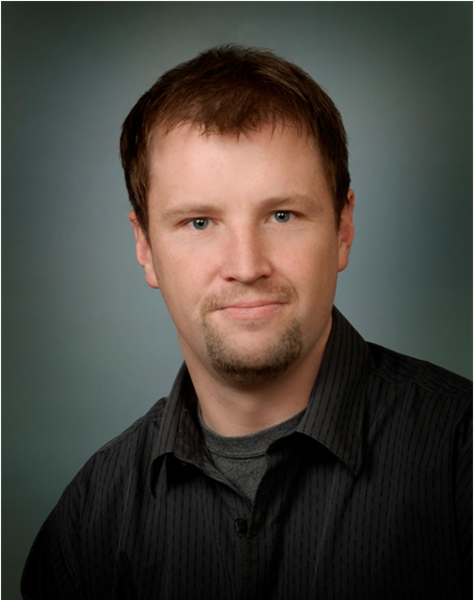 Our members continue to have leadership roles in ITE. 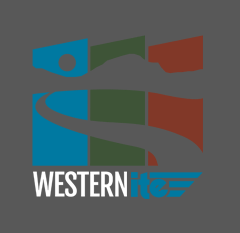 I would like to congratulate DJ Clark from Billings, MT as the next Secretary/Treasurer for the Intermountain Section, and Danielle Scharf from Bozeman, MT as the Western District student initiatives chair. 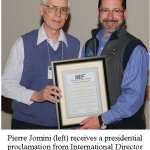 I would also like to thank Michael Sanderson from Billings, MT for his service as an International Director for the District and Danielle Scharf for her service as an Intermountain Section officer (currently past president). The Chapter has put together a great set of speakers for the transportation track of the Montana Joint Engineers Conference. The conference will be held in Helena, MT November 2nd-4th. Further information can be found at https://www.jecregistration.com/index.php.